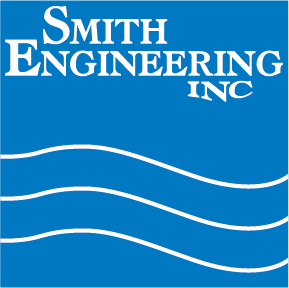 Smith Engineering is happy to have Randy Buckentine at Smith. Randy was born and raised in Chaska and lives here with his wife, Heather and their three children, Gavin, Carter and Tyler. Randy enjoys camping, playing and watching football.